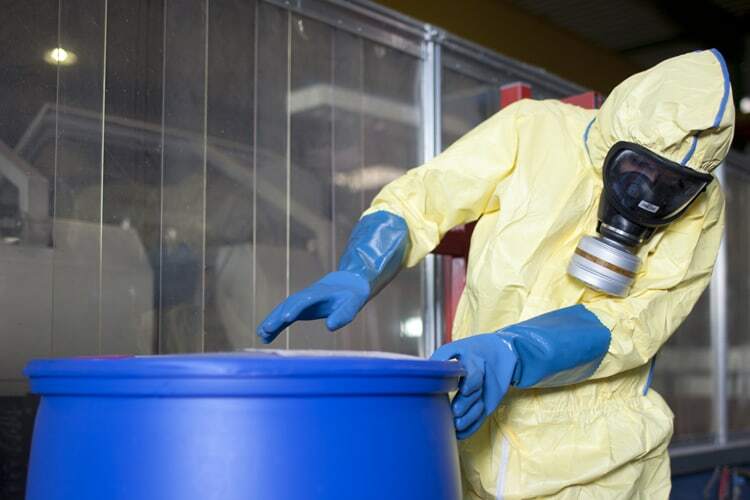 The Occupational Safety and Health Administration (OSHA) Hazardous Waste Operations and Emergency Response (HAZWOPER) standard requires all employees, supervisors, and management working on hazardous waste sites to receive training before engaging in hazardous waste operations or spill response. You will end the week of training with two, full dress-out drills and corresponding debriefings. A mandatory examination is conducted before the end of the course and a special-numbered certificate is issued to those who successfully complete the course and pass the exam. This course is designed for industrial emergency response teams; health and safety professionals; environmental technicians; hazardous-waste generators and transporters; treatment, storage, and disposal facility personnel; and educational, regulatory, and military units. Practice skills that are necessary for hazardous waste sites and hazmat emergency responses. Suit up in protective equipment, including self-contained breathing apparatus (SCBA) and totally encapsulated chemical protective suits.